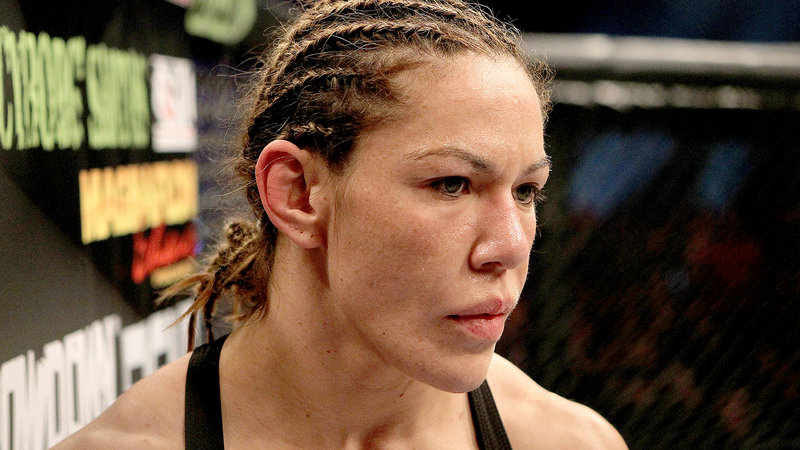 Cris "Cyborg" Justino has long been considered one of the top pound-for-pound women’s fighters on the planet, but fighting at 145 pounds gave her no options to fight in the UFC. While Cyborg has actually been under contract with Zuffa (parent company to the UFC) for several years, it appeared hopeless that she would ever actually fight in the Octagon because the promotion doesn’t hold bouts in her weight class. That all changed this week when Cyborg was announced as part of the upcoming UFC 198 fight card in Brazil where she’ll face Leslie Smith in a catch weight bout at 140 pounds. "I think [Conor] McGregor opened the door for this," Justino told FOX Sports on Tuesday. "He’s fighting at different weights. I think he opened the door to make this fight happen. There you go. I’m really happy for the opportunity and I’ll do my best in Curitiba and of course I’ll try for the KO and I’ll do my best." I think (Conor) McGregor opened the door for this. He’s fighting at different weights. I think he opened the door to make this fight happen. "I think when you clean your division and you don’t have any more opponents or you want challenges, it’s OK to go up or you can try to go down. All the fighters go up, but now I have to go down. If you can go up or go down to make a big challenge for the fans, it’s good for everyone," Justino explained. "I think McGregor opened the door for this fight. He [sold] a lot of pay-per-views and it opened the opportunity. 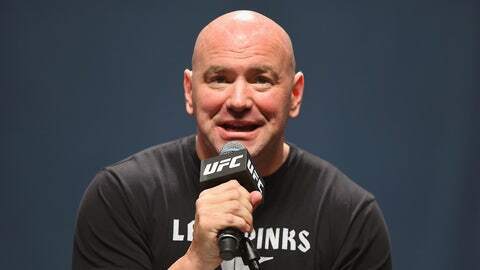 I think the UFC sees the great opportunity and it’s a great time." "This doesn’t depend on me. Of course, I have to keep defending my belt at 145 [in Invicta FC], I don’t know what the UFC has for me. I have to step in the cage now, make 140, and make a great fight for them," Justino said. "I think it will open the door for me for more fights at 140. Maybe I can fight Miesha [Tate] at 140 and Holly Holm and maybe Ronda [Rousey] when she gets off the pillow. I don’t know."